The Celestron NexStar 6SE belongs to the Celestron NexStar SE (special edition) series which is known for high-quality finish of the telescopes and the use of very good hand-picked optics. 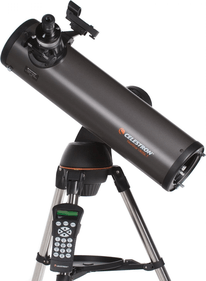 This certainly applies to the Celestron NexStar 6SE; this telescope is a Schmidt-Cassegrain design with a 150mm large primary mirror and clearly the larger brother of the NexStar 5SE. The telescope mirror captures approximately 25% more light than the 125mm mirror of its little brother. 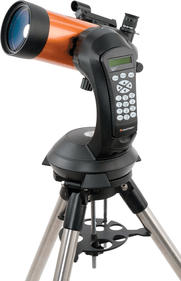 As this telescope is powered by batteries, the Celestron NexStar 6SE telescope is ideally suited to take with you on location. The eight AA batteries powering the motor and GoTo of the telescope are not included. Its catadioptric construction gives this Celestron telescope a focal length of 1500mm, which is longer than that of the Nexstar 5SE. The telescope will magnify the picture more. The combination of the telescope focal length and the large mirror ensures that a crystal-clear picture is provided. A StarPointer Red Dot finderscope is mounted on the telescope, which serves to quickly retrieve celestial bodies. 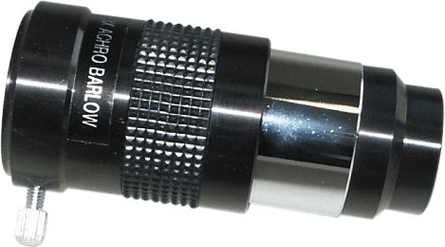 The telescope comes with a 25mm eyepiece, suitable for any eyepiece fitting with a 1.25 inch diameter. In combination with the focal length of this telescope it is possible to get a magnification of 60 times. An erecting eyepiece (star diagonal) is also included which turns the image upright, so you can even use the Celestron NexStar 6SE telescope as a spotting scope for terrestrial observations. 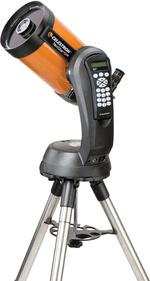 The striking orange NexStar SE telescopes are inspired by the legendary ''Orange'' telescopes of Celestron. In the astronomy world no colour is known so well as the orange of Celestron. The new orange NexStar telescopes are a tribute to the orange Celestron C8 telescopes which were produced from the 1960s up to the 1980s. During the 1980s Celestron switched to a "cool" glossy black colour leading to the disappearance of the famous orange telescopes. 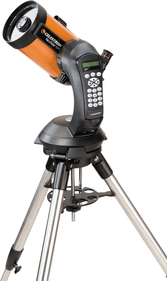 25 years later, Celestron brought the new orange NexStar telescopes on the market to revive the good old days and continue the Celestron tradition. Hail to the colour orange! The telescope and mount have a full GoTo system. 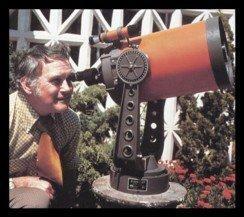 With this very useful system, the telescope will automatically find celestial objects for you. In the system 40,000 celestial objects are pre-programmed which makes watching with this telescope easier and a lot of fun. The GoTo features Celestron SkyAlign alignment technology which will align the telescope in seconds. It is also possible to find celestial bodies yourself and save them for next time so you can focus on these objects. The GoTo system provides detailed information on the 200 most-viewed celestial bodies. 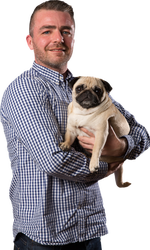 The GoTo is easy to operate by a remote control with LED display. The tripod that comes with the NexStar SE has an altazimuth mount on very strong stainless steel legs. 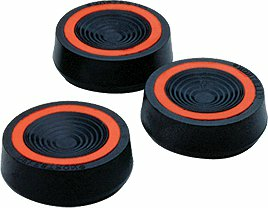 This tripod is very easy to collapse or to set up. The stand has a motor that is fully computer-controlled. With this convenient tracking motor you can simply continue to follow objects in the universe. For astrophotographers such a tripod is highly recommended. The tracking motor of the tripod is powered by AA batteries (not included). The 150 mm mirror is equipped with Celestron's Starbright XLT coatings. Due to the coating used, the absorbed light is more evenly distributed, making the light output higher and the image sharper. The coating consists of several layers; Celestron have used aluminium, titanium and magnesium to make a coating as strong and effective as possible. 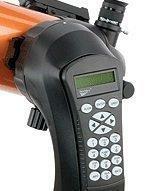 As mentioned above, the telescope is also suitable for astrophotography. You will need to have a camera adapter and the right T2 ring, though. 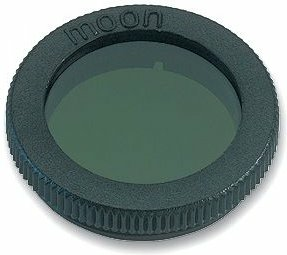 The telescope comes with a camera shutter cable that connects to the camera port. 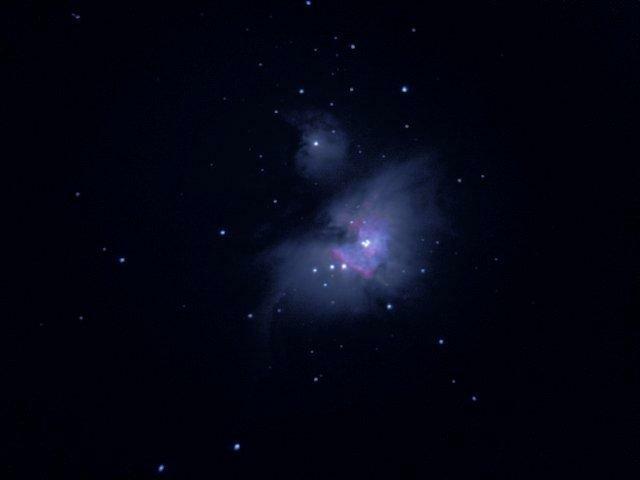 Below you will find some photographs which were taken using the Celestron NexStar 6SE. 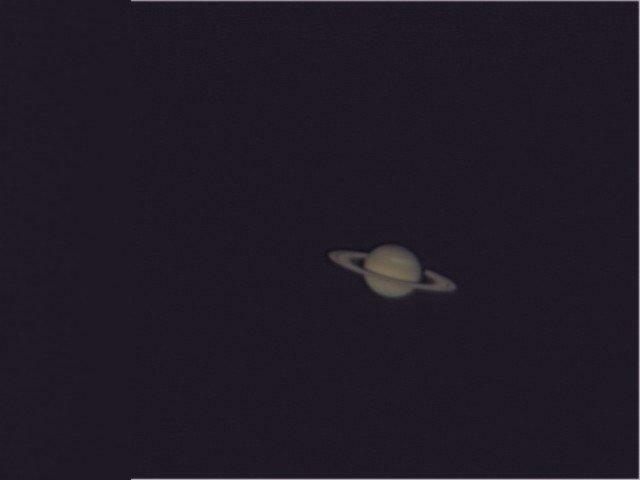 I had been looking for a telescope for some time, and at over 65 years of age i decided to go and rekindle an old interest of mine and while searching the internet I happened across telescope planet. 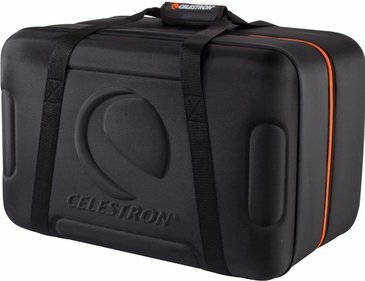 They were offering the Celestron nexstar 6 SE at a very good price, I had almost decided on a cheaper GOTO scope but i'm glad I didn't. The box it all comes in is very large and quite heavy it is well packed with every thing in their own boxes, I chose this scope because of the excellent write ups it has achieved. 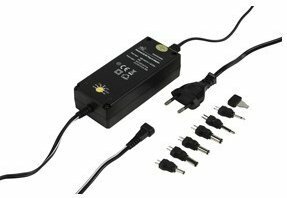 So far I have few disappointments, other than all the extra eyepieces and bits you have to acquire, but I would have thought that bearing in mind Celestron could have supplied a power supply of some sort. As soon as the nights clear down here, i'll be able to set it up properly but im looking forward very much to using it. very good delivery service arrived in two working days, and the promise of good support. 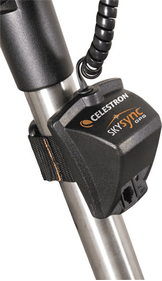 Good reports on the Celestron nexstar 6 se. No means of powering the scope, unless you think ahead.